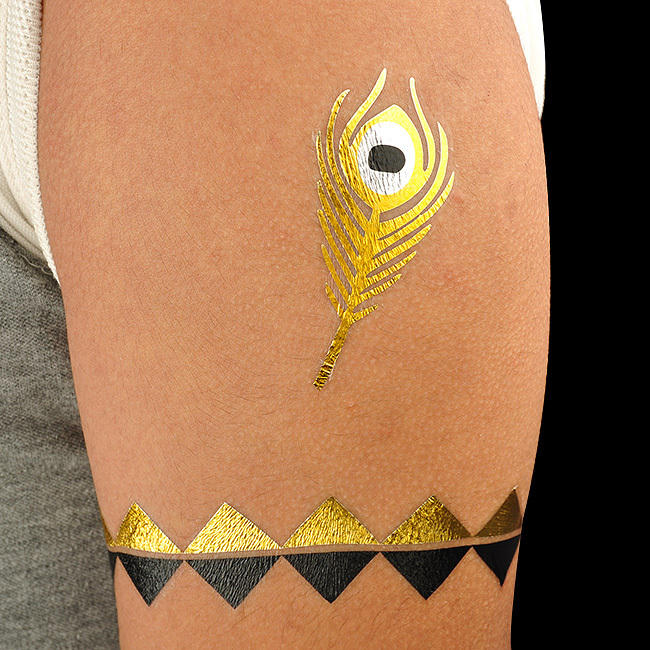 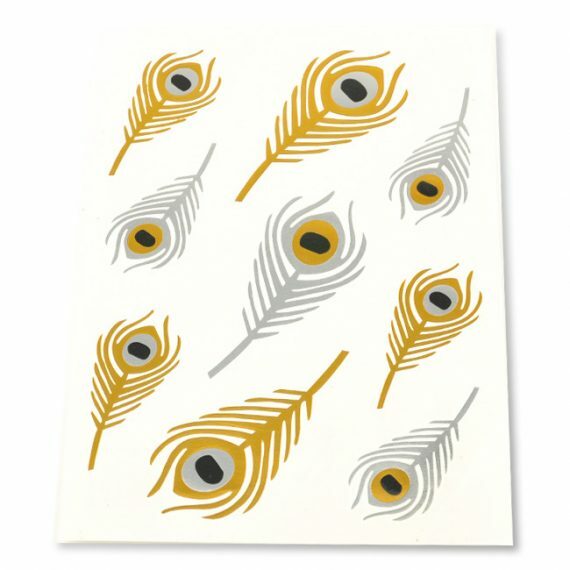 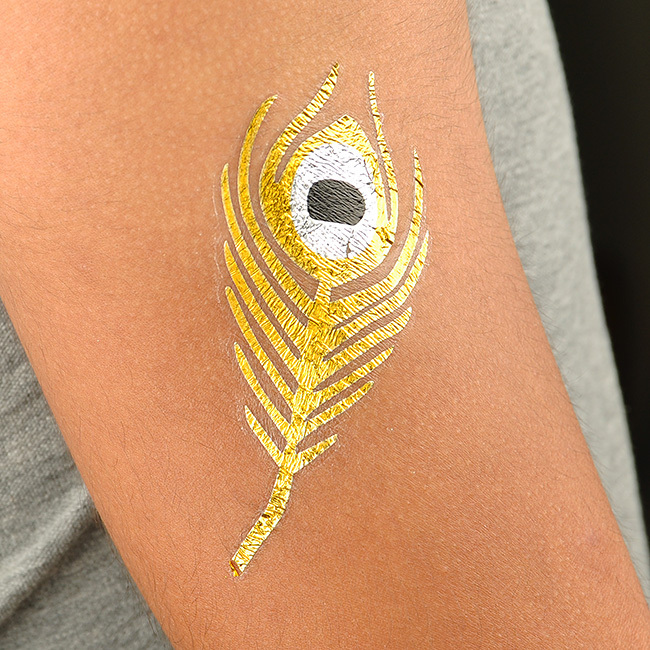 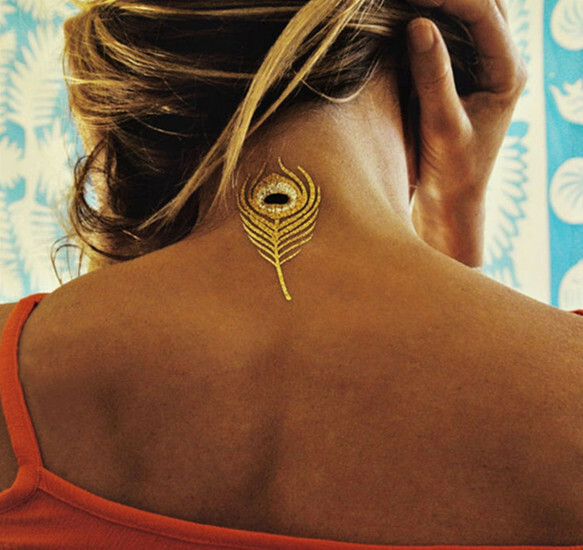 Add some sparkle to the beach with these elegant peacock feather Metallic Tattoos. These gold and sliver jewelry tattoos are easy to apply to your skin and provide some shine to your beach outfit. 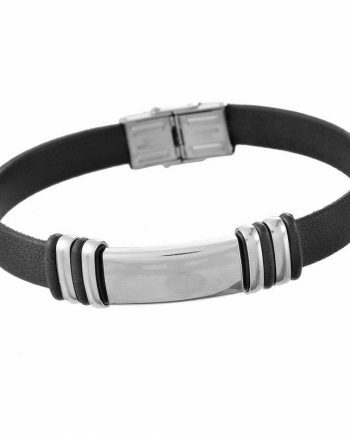 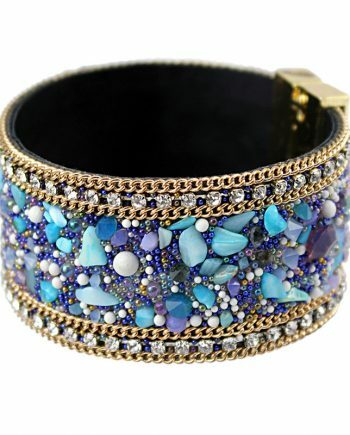 Get creative – you can apply them to almost any body part!